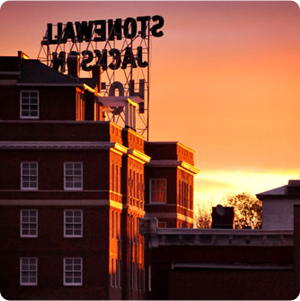 Music rings through Staunton during the summer. 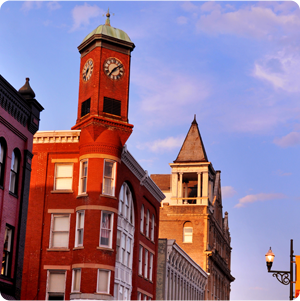 The festival season kicks off with the Shenandoah Valley Blues & Virginia Brews Festival on June 16 and culminates with the Staunton Music Festival on August 19. Add the First Annual Valley Beach Music Festival and the Red Wing Roots Music Festival at Natural Chimneys and we have over 8 weeks of live music to choose from—and it’s happening just about everywhere in Staunton. Planning your festival experience will involve some coordination, so check out our festival guide for insider tips and must-see performances. Come enjoy the Blues, tasty brews, and The Club at Ironwood’s panaramic views of the Blue Ridge at the 10th Annual Shenandoah Valley Blues & Virginia Brews Festival. Spend the afternoon listening to Samantha Fish, Sun-Dried Opossum, Kiz Carter and Juke Jackson, and many more while enjoying the scenery and a wide variety of local BBQ, craft vendors, and beer from Virginia microbreweries. 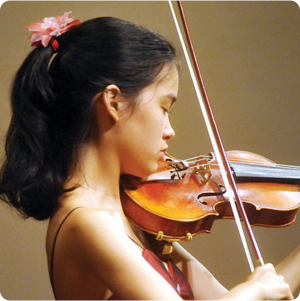 The event benefits Staunton Augusta Art Center. Fan Favorite: Sun-Dried Opposum’s guitar-driven rock-n-roll and high-energy live performances will keep you dancing! 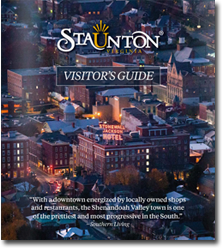 June 16, 2018 2 – 9 p.m.
Come enjoy this new Staunton music festival in its first year. It will be set against the beautiful backdrop of the Club at Ironwood with easy access to the interstate. Keep checking Shenandoah Concerts for more info as it becomes available. July 7, 2018 2-9 p.m.